Basitang-From a small cabin that was built on a ridge, one could see the devastating impact of forest encroachment done by illegal planting of palm oil.A sad reminder of man’s greediness that ultimately could eliminate other species that rely on humans to coexist. Since 2006, the community of Halaban has fought tooth and grit literally to win back the land that was taken unscrupulously by a plantation company.”yes, i was arrested by the police for demonstratig against the company encroachment”,Pak Paron recalled his experienced. He teaches in a local school has been a pivotal figure in the development and success of the community’s committee in the reforestation program here. A visiting government official has also declared that the site is the most successful sites that he had ever visited. Staying at the cabin, one witness wildlife returning back to the regenerated forest. Forseeing that there are more than 100 hectares out of 500 hectares that are still need to be planted with indigineous trees ,IUVA decided to support the program by planting 1000 saplings.This initiative will covers 01 hectare of the reclaimed land. “Reforestation will bring back our pride to this land.Since the program started we have benefited through income generated through the planting program, a better climate changes in the area and we love that the biodiversity of the land is gradually reviving”, said Krishnan,the head of the community’s orangutan rescue team trained by Orangutan Information Centre. 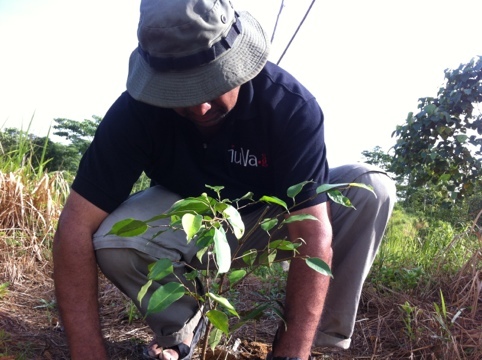 The 1000 trees project is a bud to a bigger IUVA’s reforestation commitment. It is also in support of UN Biodiversity Week which falls on the 22nd of May. SOTA students who will be in Basitang during that week, will plant 500 saplings. 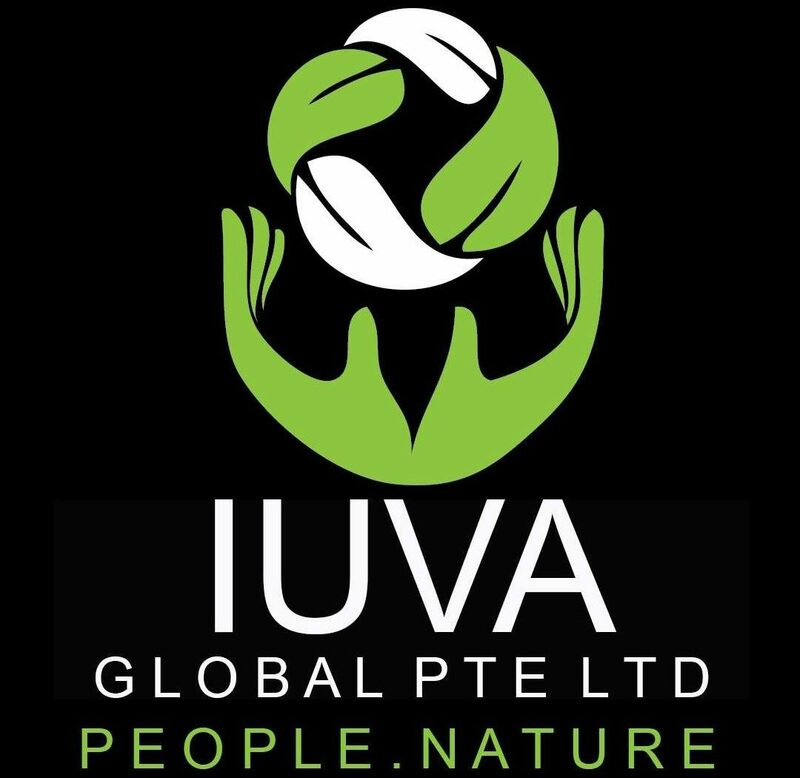 IUVA will organise volunteer program for groups that will assist the committee in its monitoring the progress of wildlife’s revival at the site, bird monitoring and of course reforesting of other sites. You can email to iuvasg@gmail.com for enquiries of the program.